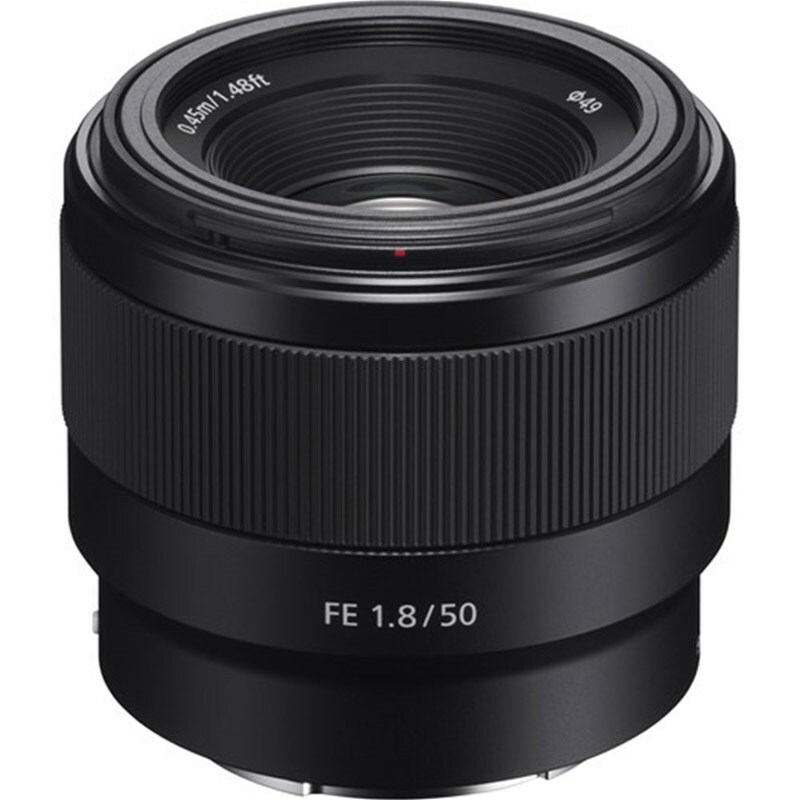 The all new Sony E 50mm F1.8 lens is simple, bright, and lightweight normal prime, designed for full-frame E-mount mirrorless cameras. A DC actuator is also employed to provide quick and precise autofocus performance that is also quiet to suit video recording applications. 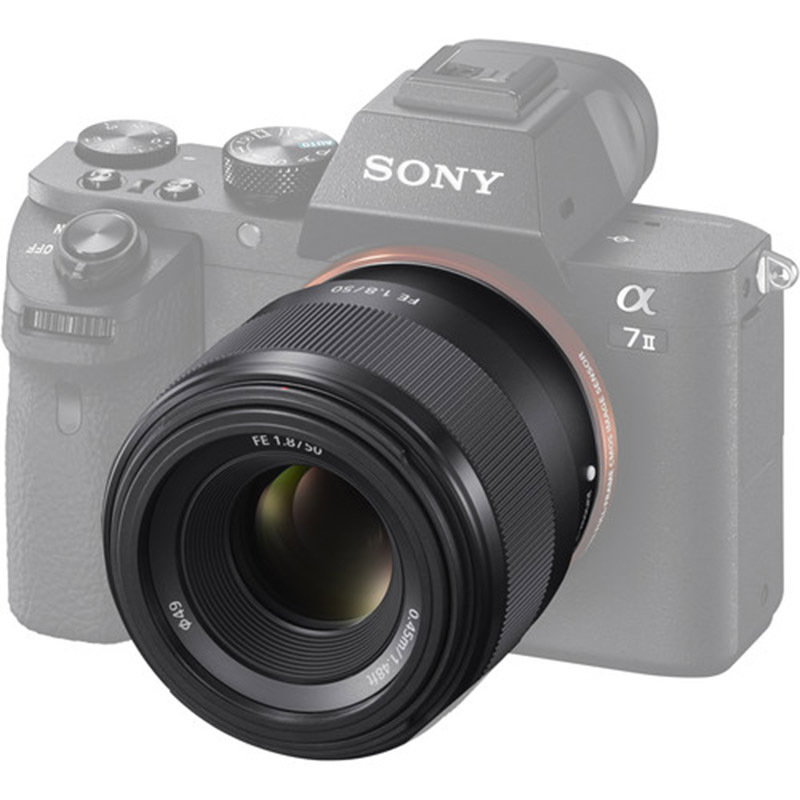 Additionally, a rounded seven-blade diaphragm is featured to render out-of-focus highlights with a smooth, circular appearance. Characterized by its straight-forward design, this go-to lens balances both ease of handling along with enhanced image quality.